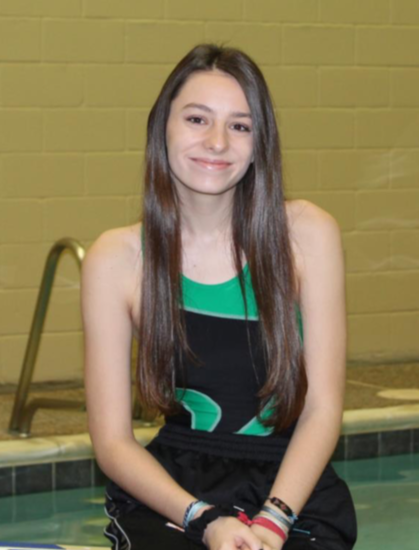 Waxahachie High School senior swim team member Ashlyn Florence has received the honor of Academic All-American. Almost 342,300 students are involved in aquatics at the high school level in more than 16,432 programs for boys and girls. About 2-percent of these students are recognized as high school All Americans. 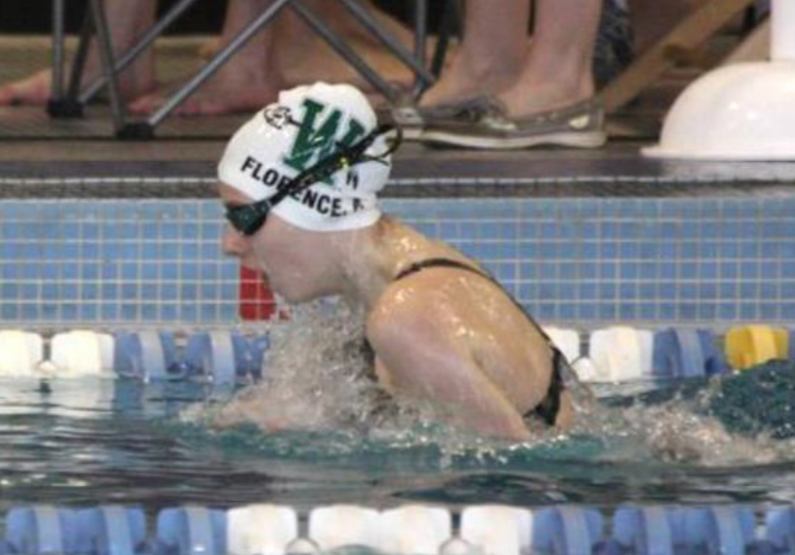 Florence has been on the swim team all four years and has held individual WHS records in the 200 yard individual medley (2:26.11), the 100 yard butterfly (1:11.90), the 100 yard freestyle (55.63), the 500 yard freestyle (5:56.52), the 100 yard backstroke (1:10.17) and the 100 yard breaststroke (1:17.62). She was Academic All-State in 2018 and 2019 and now Academic All-American for 2019. Florence will graduate fourth in the class of 2019 and will attend Texas A&M University in the fall.